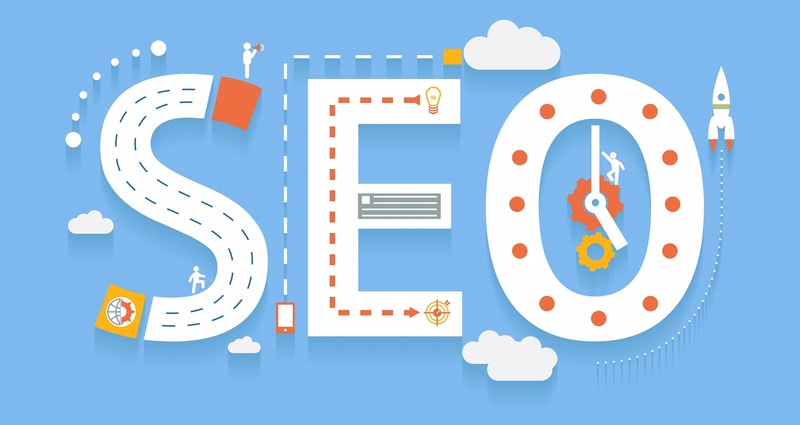 What’s the Role of SEO in Website Translation? If your company wants to compete in the global marketplace, there’s no question you need to consider website translation and localization. Website translation is just one aspect of localization, but it’s an important part of the process. So once you’ve decided to translate your company’s website to the language of the market you’re targeting, how do you make sure it stands out among the competition? After all, English is the primary language of only 25 percent of internet users. 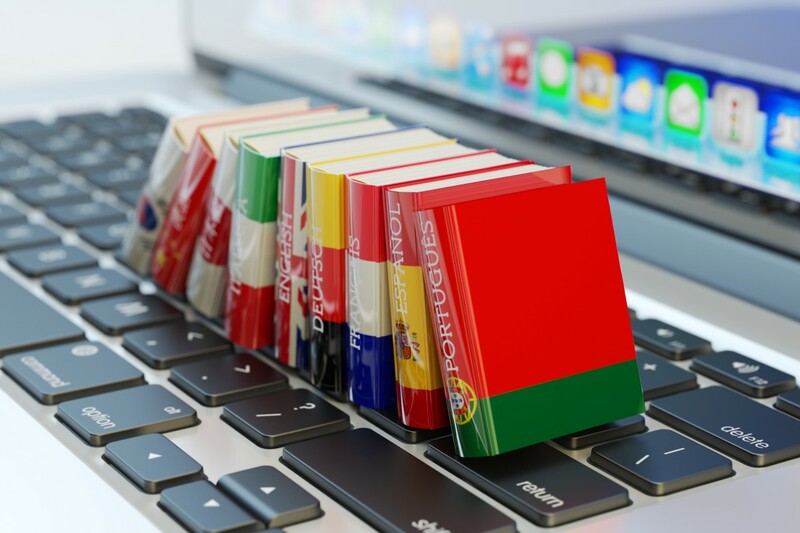 It follows that many of the other 75 percent of internet users are conducting searches in some other language, meaning that website translation and multilingual SEO go hand-in-hand. Yes, incorporating SEO into your website translation is another step. But given all the work you’ve put in to perfect your English-language website and the effort it takes to translate web pages, it would be a shame to let it go to waste when potential customers can’t find you. Your website is your welcome mat. But is it truly inviting to all your likely customers, or are language barriers keeping you from reaching an entire population? If you eliminated these language barriers, what would the impact be on your business? Consider for a moment the fact that more than half the world’s Internet users are in Asia, and there are almost twice as many people online in Europe than in North America, according to Internet World Statistics. With website translation and localization, you can cast a much wider net. Translation and localization is the process of adapting an existing website to the local language and culture of a target market. It means adapting a website into a different linguistic and cultural context. This is much more complex than simply translating text, as it accounts for cultural differences in distinct markets. This process is no small undertaking, but once you’ve chosen the right vendor, there are a few important things you can do to plan ahead and make the process easier. Here are some steps to take before, during, and after your translation and localization project.